A long and round plugger especially designed for modeling composite. 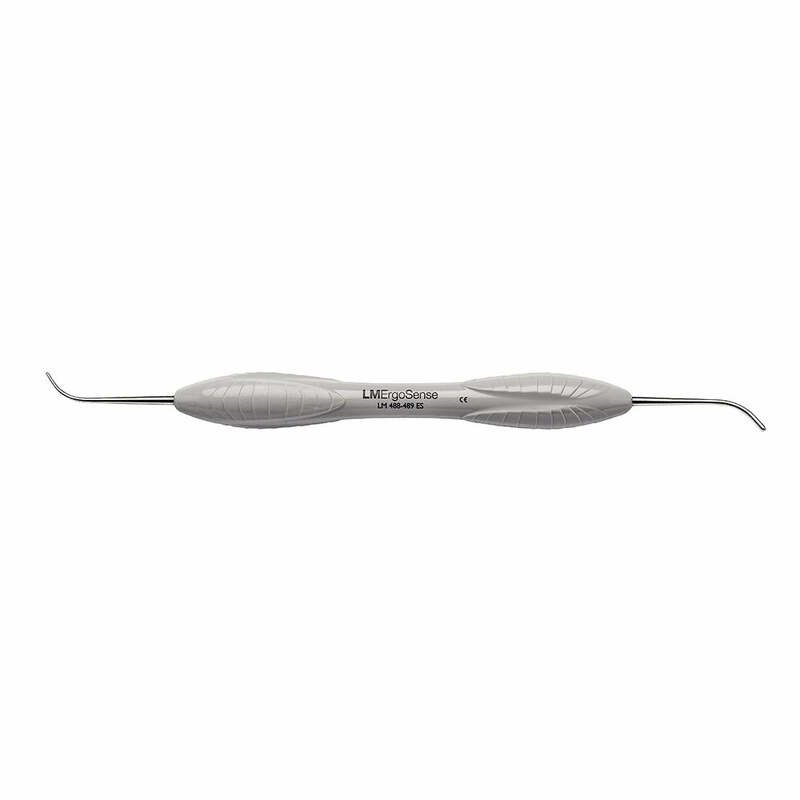 The angulated shanks of the instrument enable unlimited access to all cavities. 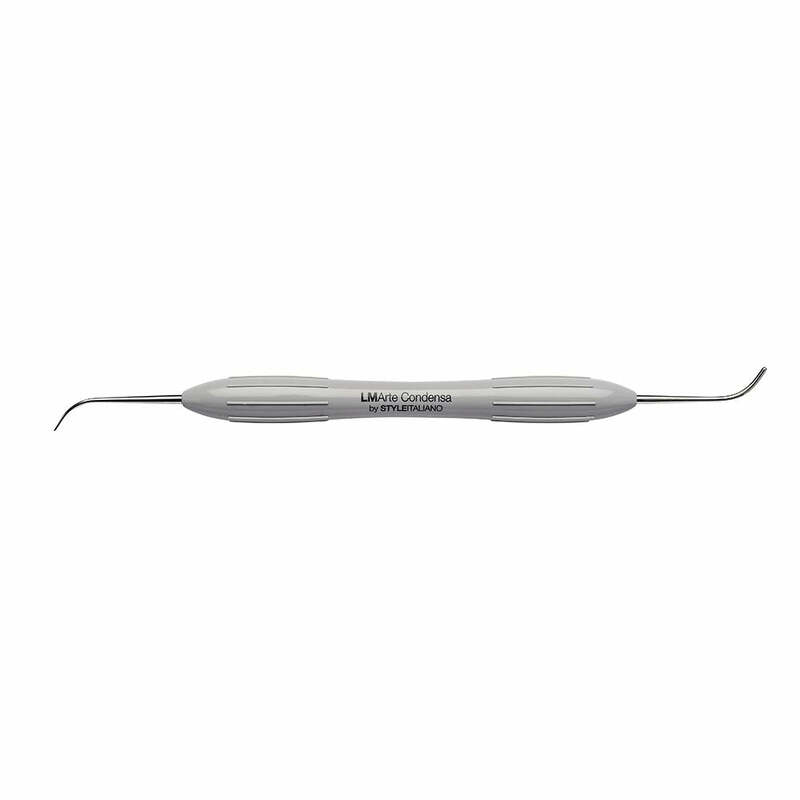 LM-Arte Condensa has both a thick and a thin tip which may be used in cavities of different sizes, in both anterior and posterior areas. The rounded working end enables a delicate condensation of composite without any risk of sticking. LM Arte - Condesa by Style Italiano.